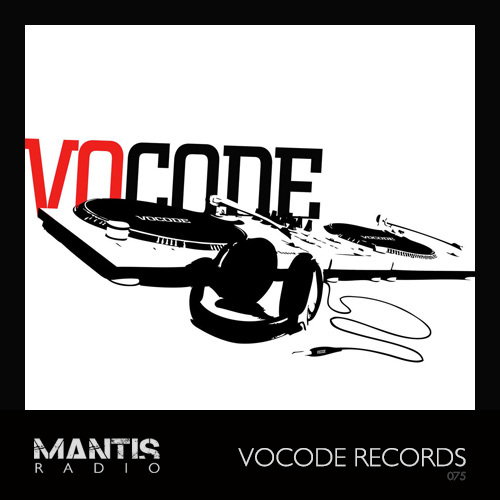 In session this week on Mantis Radio we present Vocode Records, who since 1999 and via the Vocode Project has documented the evolution of electro. It’s the final Mantis Radio broadcast of 2010. It’s been a good year here at Darkfloor HQ. Personally the year started off on a bit of downer, and as most people it has had some blips, at times major ones, but overall, things are on the up. The show remains popular, the Darkfloor site is busier and 2011 is shaping up with some quality showcases already lined up. A lot of radio shows around this time of year like to do a retrospective of the year, and whilst I technically could do that, there are just so many fresh new bits I wanna play I don’t have the space. All the shows are of course tracklisted, archived and made available to download or stream if you fancied digging through the past years efforts. I might do a 2010 retrospective studio mix if I get a chance. Speaking of showcases as I was but a few lines ago, for our final showcase of the year I’m very happy to present Vocode Records. Vocode Records is the offshoot of the long running Vocode Project, documenting the evolution of electro since 1999. The label philosophy is to release electronic music in all its forms, as long as its kopfnicken (which I think translates as head nodding). Expect to see releases in a variety of genres, but primarily in electro-bass with breakbeat grooves. Vocode Records currently operates as a netlabel licensed by creative commons guidelines. 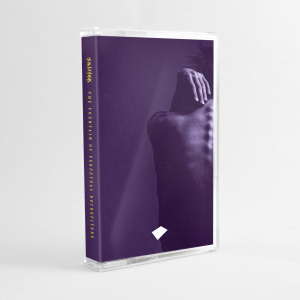 Vocode is tended with loving care by DJ Mad Wax.